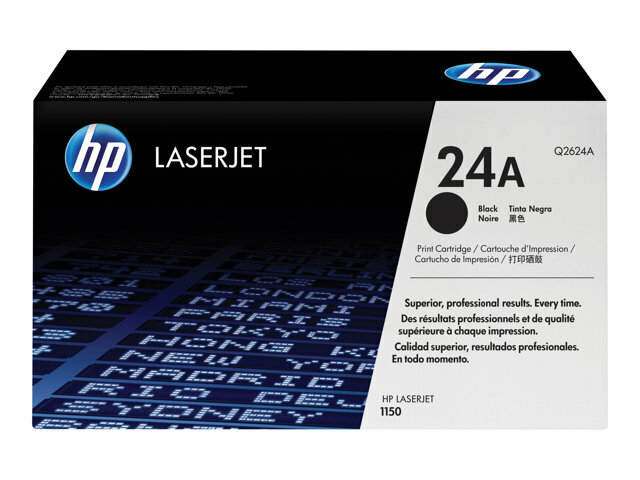 The HP 24 LaserJet Toner Cartridges offer professional print quality, consistent performance, easy-to-use design, and dependability. 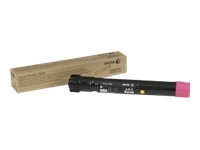 They feature an innovative toner and cartridge design that supports fast, reliable printing. They are designed together with HP LaserJet 1150 Printers to ensure crisp, sharp results every time for professional business users. They deliver seamless performance in a system engineered to last. 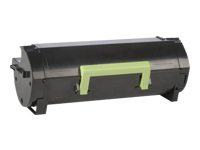 The all-in-one design contributes to a lower total cost of ownership.